A nourishing and cooling dish for the summer months. Cook the rice, quinoa, ginger, and vegetables in the coconut milk/water mixture until cooked. You can use the stovetop method or a rice cooker. Watch the water level and add more water if needed as some vegetables require more water for cooking than others. 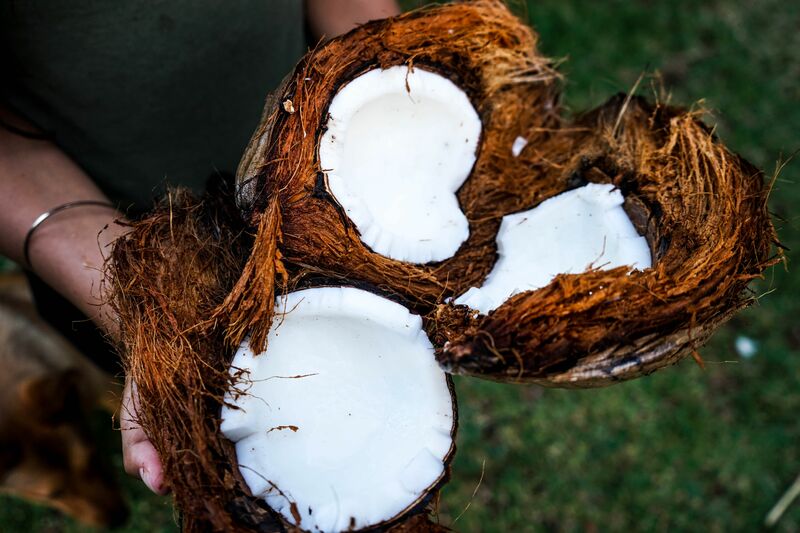 In a skillet, dry roast the shredded coconut over low heat until golden brown and fragrant. Add the coconut and salt and gently stir into the coconut/rice/quinoa/veg mixture. Serve warm with fresh coriander, mint and a squeeze of lime. Can also be served as an accompaniment for fish or meat dishes.